Home About SaraPath Our Pathologists Jason M. Tedesco, M.D. 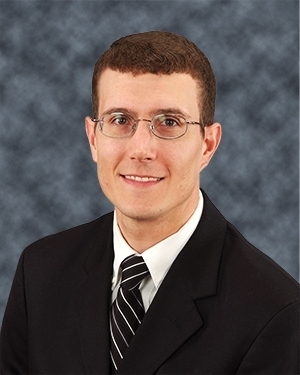 Dr. Jason Tedesco joined SaraPath Diagnostics in 2013. He is board certified in anatomic and clinical pathology and hematopathology. Born and raised in the Omaha, Nebraska, area, Dr. Tedesco attended college at the University of North Carolina at Chapel Hill, graduating with highest honors with a Bachelor of Science in Biology. He remained in Chapel Hill for medical school, attending the University of North Carolina School of Medicine. Dr. Tedesco completed his residency training in Anatomic and Clinical Pathology at Vanderbilt University Medical Center in Nashville, Tennessee. He subsequently completed fellowships in Anatomic Pathology (Surgical Pathology, Cytopathology, and Breast Pathology) and in Hematopathology at Vanderbilt. He is a member of the College of American Pathologists, United States and Canadian Academy of Pathology, Society for Hematopathology, American Society of Hematology, and American Society for Clinical Pathology. Dr. Tedesco has contributed to numerous publications and presentations throughout his residency and fellowships. During his spare time, Dr. Tedesco enjoys spending time with his family. Other interests include traveling, history, bowling, and cooking.